There has been a sudden change at the top of the Buffalo Municipal Housing Authority. Executive Director Dawn Sanders-Garrett submitted her resignation Thursday, to take effect immediately. The resignation was announced at the end of the BMHA's monthly meeting. 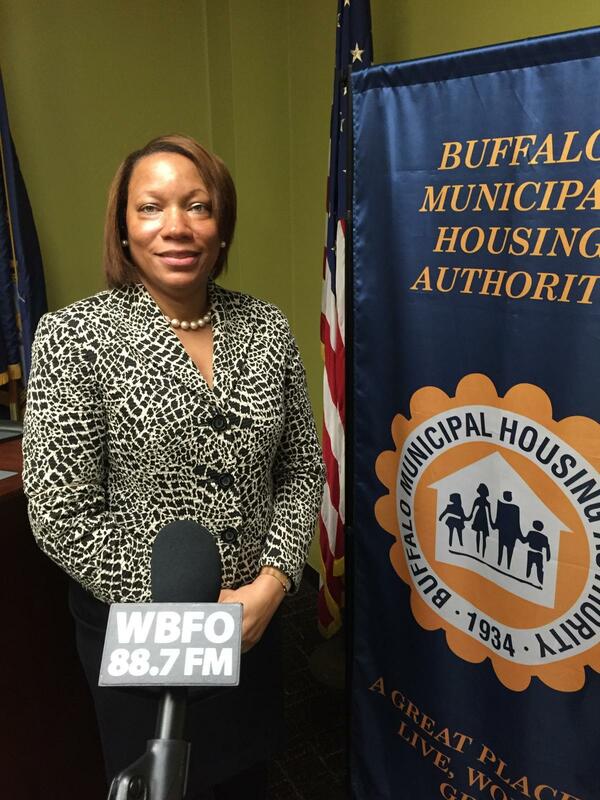 "Dawn Sanders-Garrett has resigned from the Buffalo Municipal Housing Authority and the BMHA Board has accepted her resignation. I thank her for her more than 10 years of service to the BMHA and wish her well in her future endeavors. I am looking forward to a positive future for BHMA and working with the new leadership in confronting the challenges that public housing authorities face across the country on a daily basis. Sadly, the current administration in Washington has not made public housing a priority." Sanders-Garrett was head of the financially troubled Buffalo agency for more than a decade. Her husband, Tyrone Garrett, is executive director of the District of Columbia Housing Authority. A new majority recently took over the the board of the long-troubled public housing authority, with four new members and two financial advisors appointed by Brown. Commenting at the time, Fillmore District Common Councilmember David Franczyk, whose district includes four BMHA projects, perhaps foreshadowed the departure of Sanders-Garrett. "That board can also decide whether the executive director continues," Franczyk told WBFO. "The mayor said that she will continue, but that's really up to the board because her contract has been up for a couple of years. That's their decision ultimately. Hopefully, they will look at everything very carefully." Former tenant representative on the board, Joe Mascia - who lives in the Marine Drive Apartments - said the new board also should deal with the contract status of Sanders-Garrett and Assistant Executive Director Modesto Candelario. Common Council members were provided a disturbing story Tuesday of why so many people in the BMHA's Frederick Douglass town houses have been losing heat and hot water this freezing winter. 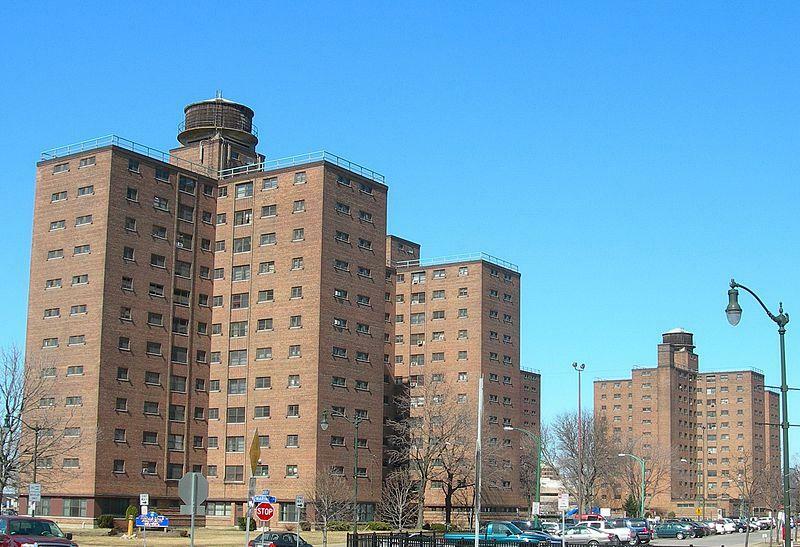 After years of effort, the Buffalo Municipal Housing Authority has received $16 million from Washington for a complete overhaul of the 87 housing units at Frederick Douglass Towers. Many residents are worried they will be pushed out of the renovated units. 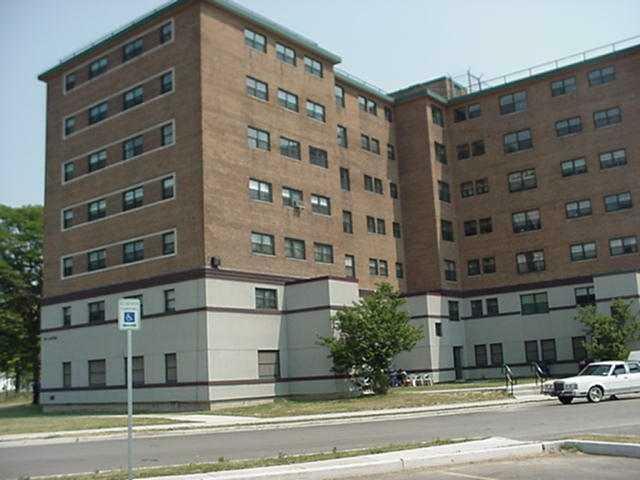 About 600 residents in 80 Buffalo Municipal Housing Authority public housing units at Kenfield Homes are without power, after the failure of a main power switch.